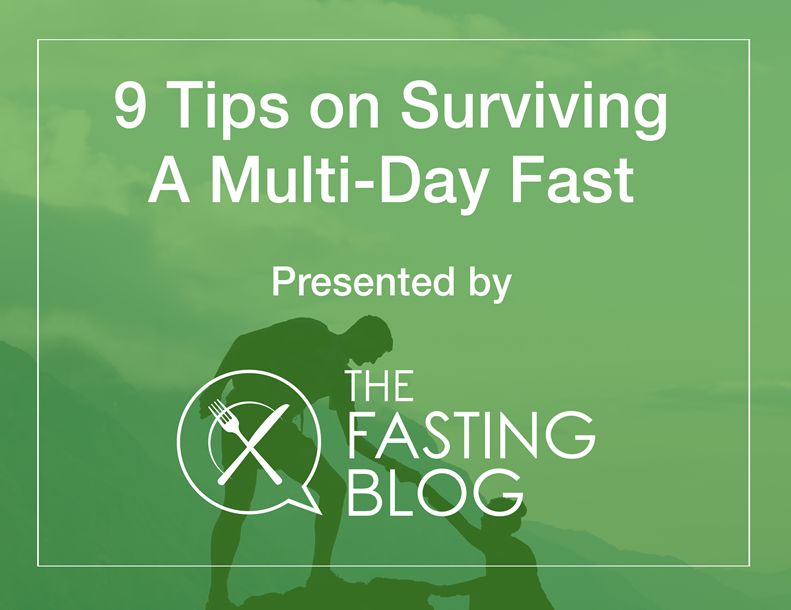 Odds are you’ve heard about fasting. 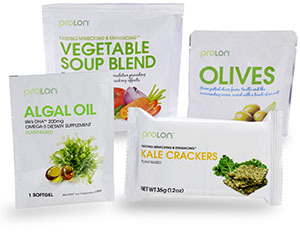 Defined as “abstinence from eating,” it is something you may have tried now and then. 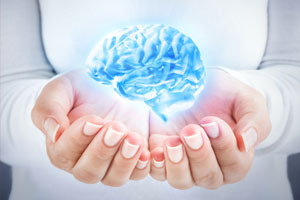 The potential medical benefits have increasingly been substantiated in animal and medical research projects and now extend to boosting brain power. I have been using a form of periodic fasting called a Fasting Mimicking Diet (FMD) in my clinic with my patients. 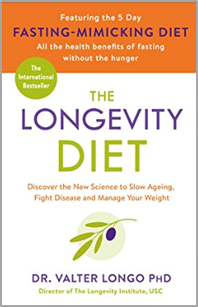 This diet is the evolution of decades of pioneering work on longevity by Dr. Valter Longo and his team at the University of South California. Dr. Longo is recognized as a leading expert on longevity (if not the expert) and has done great work in describing the basic biochemical pathways by which cells age. 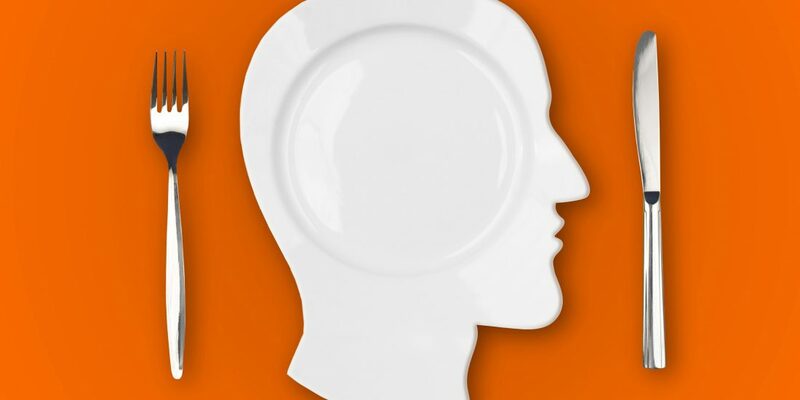 Here are some general and some brain specific data on the Fasting Mimicking Diet and why you might be interested in trying it. 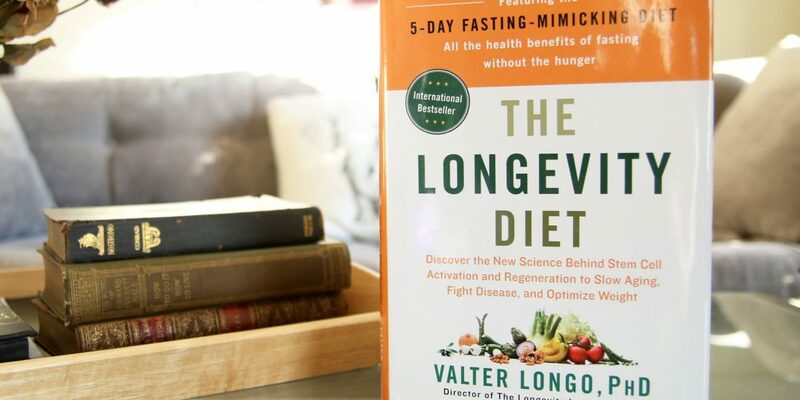 The Fasting Mimicking Diet program was patented by Dr. Longo after years of basic and preliminary research in yeast and animal models. The diet decreases calories to 1,100 on the first day and then to around 800 the next four days for five days overall. The nutrients are key and include plant-based whole foods like nuts, olives, teas, and soup mixes that are 80 percent fat, 10 percent protein, and 10 percent carbohydrate. During the five days of restricted calories, exercise and alcohol are out and coffee is limited to zero or one cup a day. The program is also rich in nuts — so it’s not appropriate for those with a nut allergy — and it also requires eating whole olives so a few more of you are out if you hate olives. What is so special about the Fasting Mimicking Diet? The science. After years of experimenting with Fasting Mimicking Diet in animal models and showing its benefits on metabolism and lifespan, Dr. Longo’s team analyzed the effects in a human clinical trial that was published earlier this year. One hundred healthy subjects participated in this study; half of them followed a Fasting Mimicking Diet five days a month for three months and the other half ate their usual diet. Profound differences were seen in terms of weight loss, visceral fat loss, drops in blood pressure, blood sugar, blood cholesterol, and markers of inflammation in the Fasting Mimicking Diet group. Even more profound was a drop in insulin-like growth factor 1 (IGF-1) — which is a biomarker for cancer growth — and an increase in stem cell production, which is a marker for regeneration of cells. In fact, the Fasting Mimicking Diet program is marketed by Dr. Longo’s teams at USC as a program that promotes regenerative and rejuvenating changes, which is unique from all other data published for fasting programs. There are even provocative data suggesting that combining this Fasting Mimicking Diet with cancer chemotherapy may lead to improved success and fewer side effects. In preliminary studies with Fasting Mimicking Diet and brain power, fairly remarkable brain changes were identified on this diet. In mice fed the Fasting Mimicking Diet 4 days in a row twice a month extended longevity, lowered visceral fat, reduced cancer incidence and skin lesions, rejuvenated the immune system, and retarded bone mineral density loss. In old mice, Fasting Mimicking Diet cycles promoted brain growth (hippocampal neurogenesis) which would be a nice thing have happen in humans! Researchers were able to demonstrate improved cognitive performance. Overall, these preliminary data are encouraging the best brains may result from the least calories, at least for 5 days a month. What I tell my patients about a fasting diet.